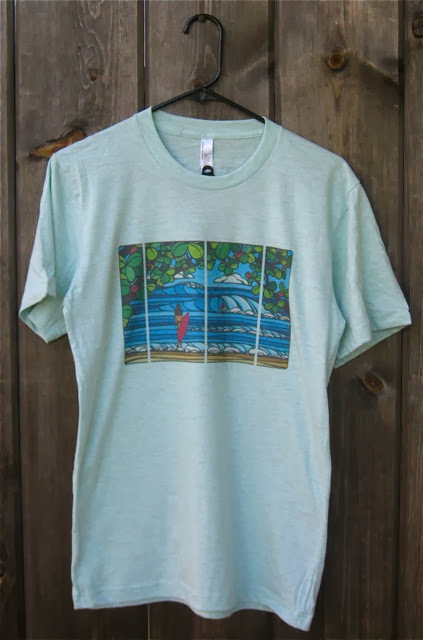 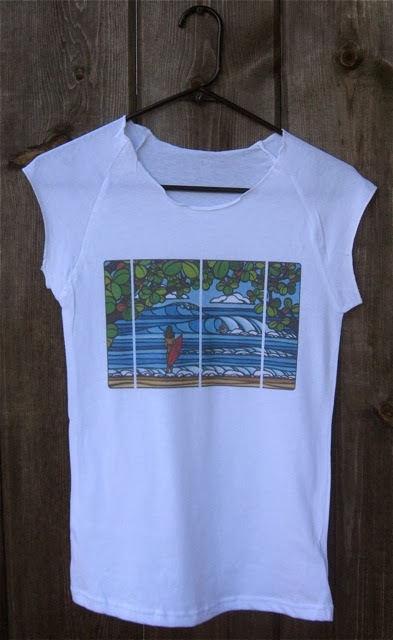 High Tide Surf Art and Heather Brown Release New "North Shore Holiday"
Re-Blog From High Tide Surf ArtHigh Tide Surf Art and Heather Brown Release New Mens and Lady's Tees! 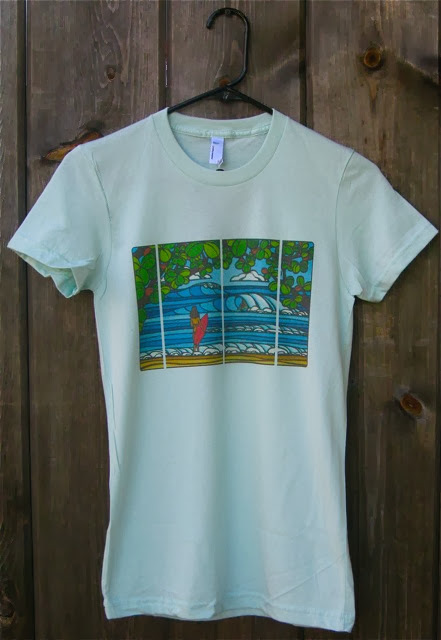 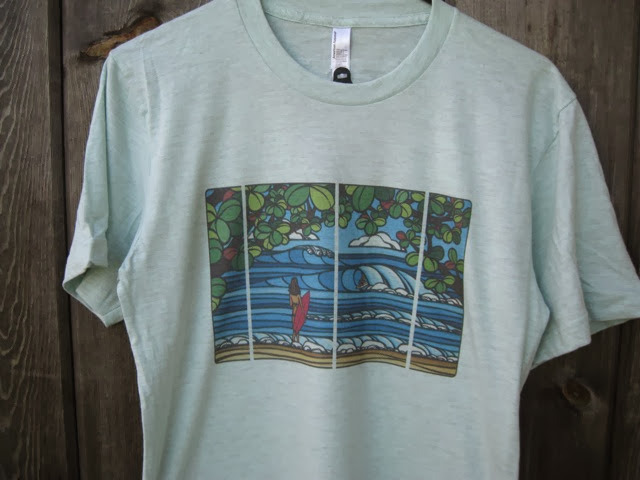 Check out the newest tees by High Tide Surf Art and Heather Brown! 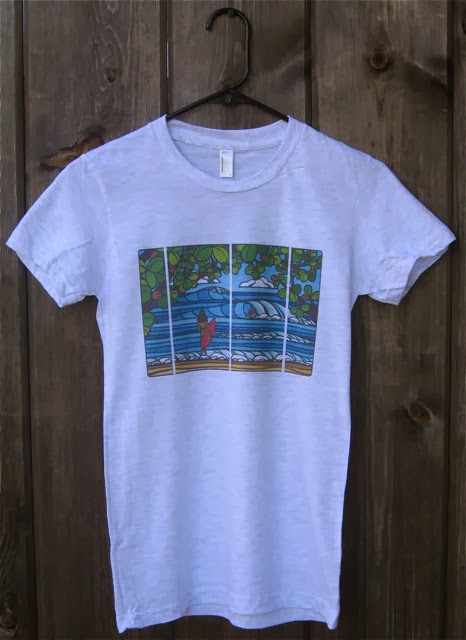 For the COUNTRY Lovers, Here is North Shore Holiday available in Lady's and Mens!